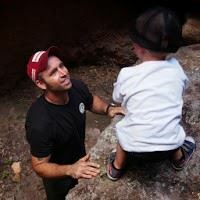 My wife and I moved to Sedona about 7 years ago from Long Island, NY. I've been an avid mountain biker since 1992, where I began tackling the trails and getting involved in bicycle advocacy in Nashville, TN. 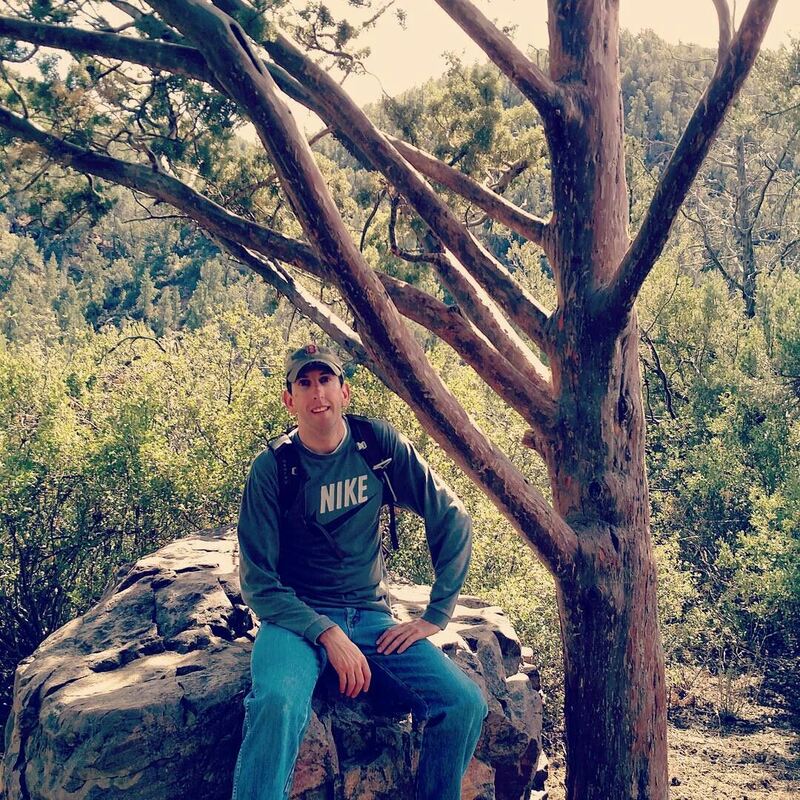 I became a member of Friends of the Forest upon arriving in Sedona and patrolled the trails on their behalf for about a year. I helped to establish the Red Rock Mountain Bike Patrol, a division of IMBA's National Mountain Bike Patrol in 2010, where I serve as chairperson. I joined the VVCC in 2009 in order to support the work of the VVCC, both on the road and on the trails. I am a lifelong Verde Valley resident. Since I was a small kid I have loved riding a bike. In my travels to "Destination bike areas" I have learned that the Verde Valley has the potential to be one of the best in the North America. Making sure this great experience is available to citizens, communities and visitors to reap the benefits of our much loved hobby. I hope to see the Verde Valley full of fit happy people living in robust cycling communities with world class cycling opportunities. I am a native Arizonan and a lifelong cyclist and gardener. I have been married to Carol since 1978 and we have two daughters. During my career I worked as a research meteorologist and a software developer. Currently I am involved in recycling, bicycle advocacy and I maintain the chef's garden at Enchantment Resort. Although new to the Sedona area, I have been riding mountain bikes for 25 years and road riding even longer. My primary interest is the development and sustainment of our beautiful red rock trails to meet the multiuser needs of riders, hikers, equestrians, and runners. To this end, I do volunteer trail work with the Red Rock Ranger District. Coming from the San Francisco Bay Area, I worked on annual Bike to Work Day events and other advocacy efforts to promote cycling of all types. 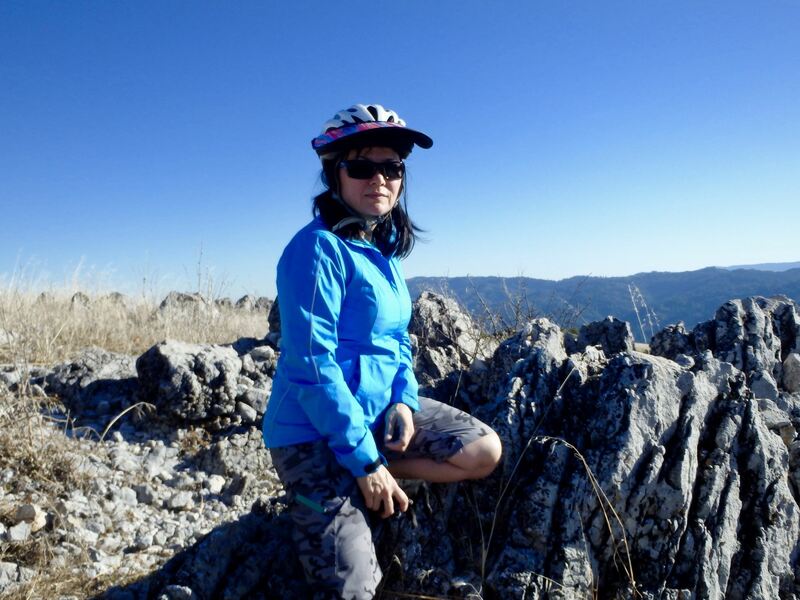 I am a passionate mountain biker of 25 years. My wife and I moved here from the San Francisco Bay Area, drawn by Sedona's incredible outdoor opportunities. We feel very fortunate to be part of this special community and place. 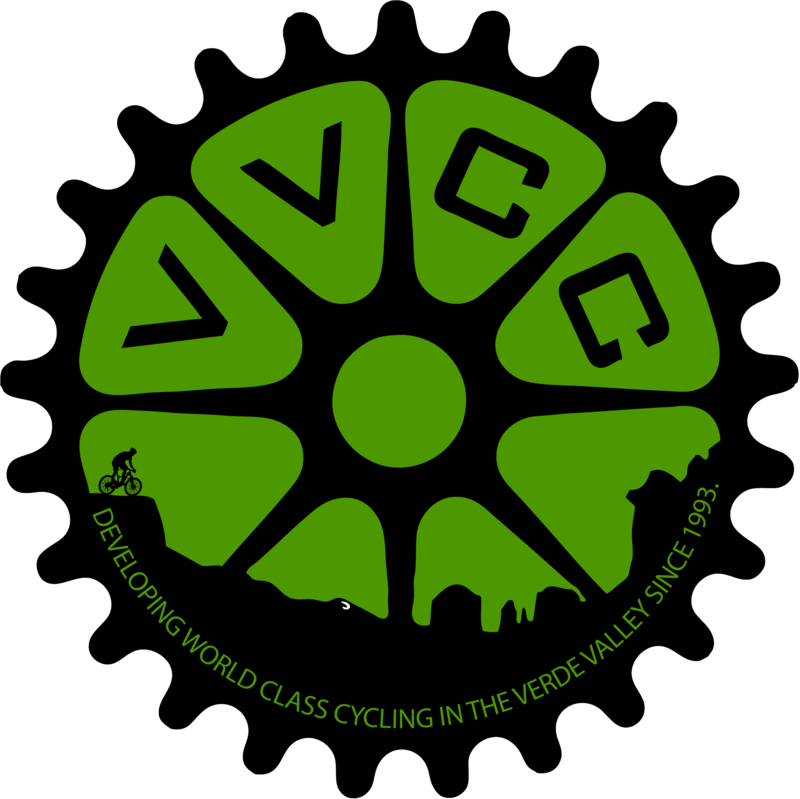 I joined the VVCC to help advocate for the mountain bike community and I believe we all can contribute though volunteer trail work, fund raising for trail work, by fostering positive relationships across all user groups and by working collaboratively with the land managers. In my prior career I was an engineering manager and then worked in marketing for telecommunication equipment. 40 years after I first learned what a snow bird was when stationed as a young Marine in Yuma I turned into a permanent Sedona snow bird. I served two decades as a Marine and another two decades in the private sector. 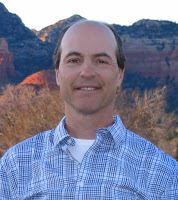 Shortly after my retirement from corporate life, I moved full time to Sedona. Since joining the VVCC Board, I've focused on updating our membership fulfillment system, engaging sponsors and grant writing. My husband, Al, and I moved to the Village of Oak Creek on a part-time basis in 2015, after retiring from our jobs in western Pennsylvania. We now spend about half the year here and spend summers in PA. I guess we’re snowbirds till we move here fulltime! 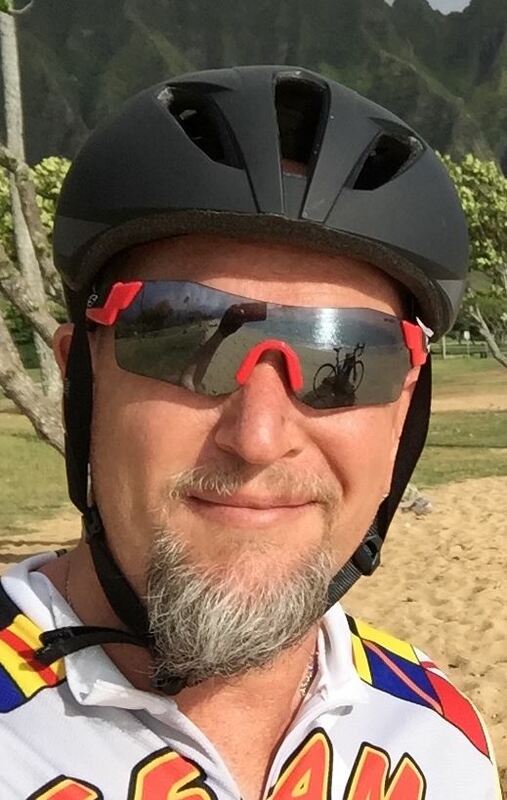 I’ve been cycling for over 20 years, including mountain biking, road riding and cyclocross. When I’m not riding, I’m hiking or doing volunteer work with Friends of the Forest. I love all this area has to offer, but especially the incredible beauty, great trails and sunny climate. 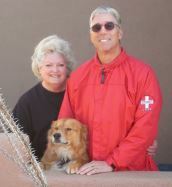 My wife Debbie and I moved to AZ three years ago from Ohio. I have been road biking for for 30+ years and moved to the Verde Valley for the countless days of sunshine and warm weather riding. My annual goal is to ride about 6000 miles. I also enjoy hiking and traveling with my wife Debbie The VVCC offers a great opportunity to meet other riders and support cycling issues in the area. I schedule road rides 3-4 days a week for anyone interested in joining groups rides. When I'm not outside having fun I still work part time running my own recruiting business. Bicycles and cycling played an important role throughout my youth growing up here in Central Arizona. Be it a mountain bike on our fabulous trails or a scenic overlook on Mingus Mountain from the saddle of a road bike, cycling has opened views to me I hope others can experience for themselves. My passion for cycling has only grown while riding with my wife Emma, who I met on a group mountain bike ride. Most of our time away from work is spent adventuring on two wheels. Planning our future in the Verde Valley we advocate for cycling be it, commuting, mountain, or road riding. 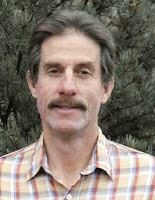 In addition to managing Verde Valley Bicycle Company, I am also a member of the Bicycle Advisory Committee to the City of Cottonwood. 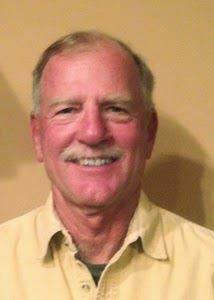 I come from a problem solving background which includes a BSEE degree, teaching credentials and 30+ years of business development experience. 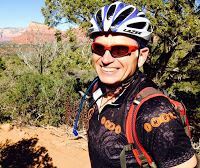 My mountain biking and road biking activity became part of my lifestyle after relocation to Sedona in 2003, and has been an integral part of my life since. As secretary to the VVCC, I feel I am in a position to assist in positively influencing driver, resident, hiker and equestrian attitudes towards our rapidly growing fleet of cyclists, both resident and visitor. The VVCC can accomplish this through education, activities and community events involving all of these groups. I have been an avid road and mountain biker for the past 20 years. My wife and I “found” this magical area in 2012 and spend as much time as we can “up north”. 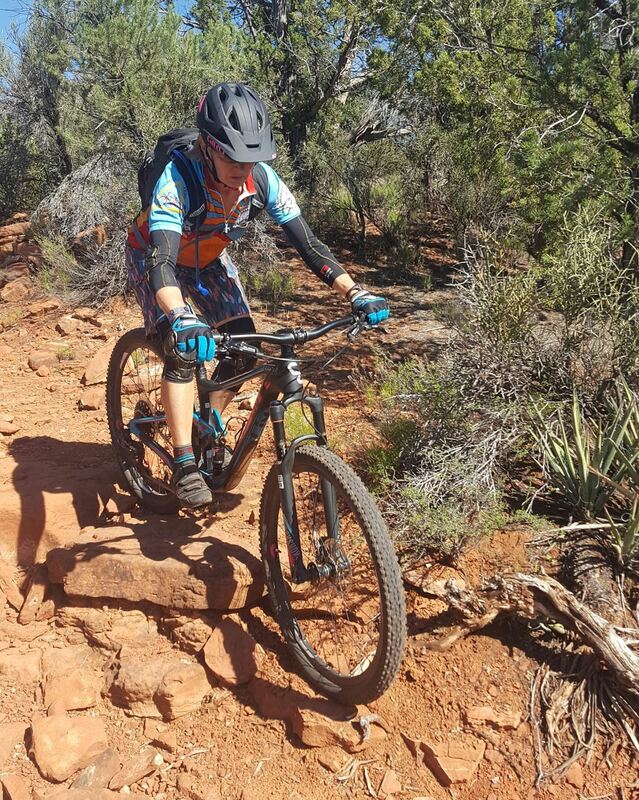 The Verde Valley is a “hidden gem” of cycling, both on and off road. Our trails, roads and scenery represent some of the best parts of Arizona. I am excited to be part of the VVCC and look forward to building the cycling community for both our residents and visitors. When not turning the cranks, my time is split between operating an electronics company in Tempe AZ and a bicycle retailer in Cottonwood. After working in the San Francisco Bay Area for over 40 years, I retired in the fall of 2017 and moved to Sedona with my two beautiful Chihuahuas. I love being outdoors and was drawn to Sedona by the magnificent Red Rocks and the incredible natural beauty of the surrounding areas. I was introduced to mountain biking 5 years ago and it has been a passion for me along with my artwork, hiking, birding and stargazing. 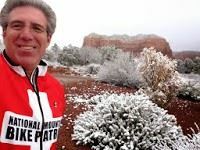 I joined the Red Rock Mountain Bike patrol as a way to meet and assist people on the trails and I am an active member of other local organizations in Sedona.